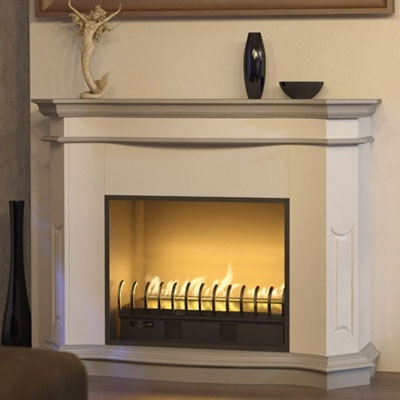 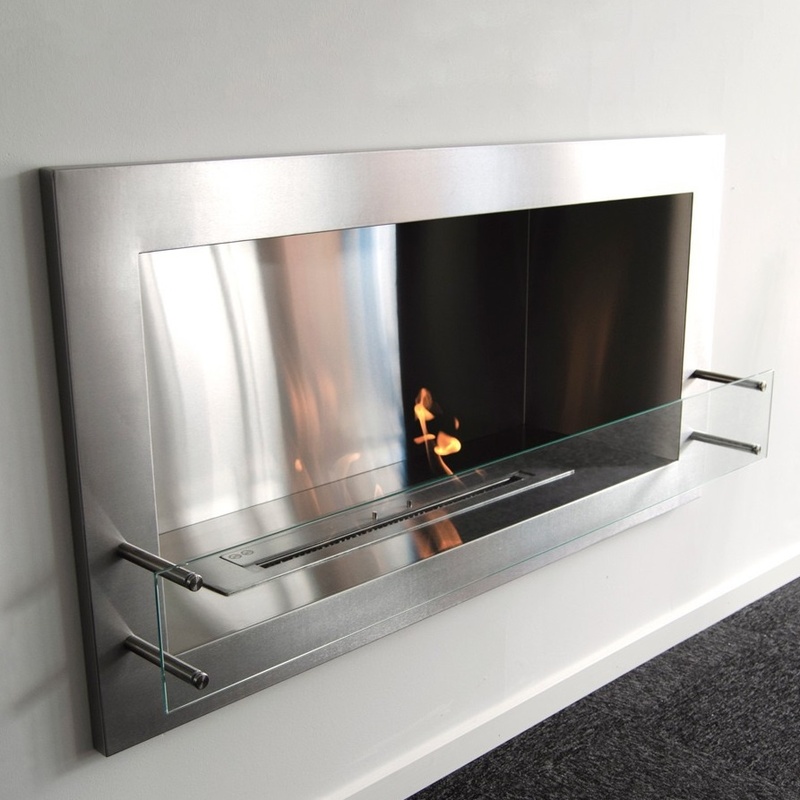 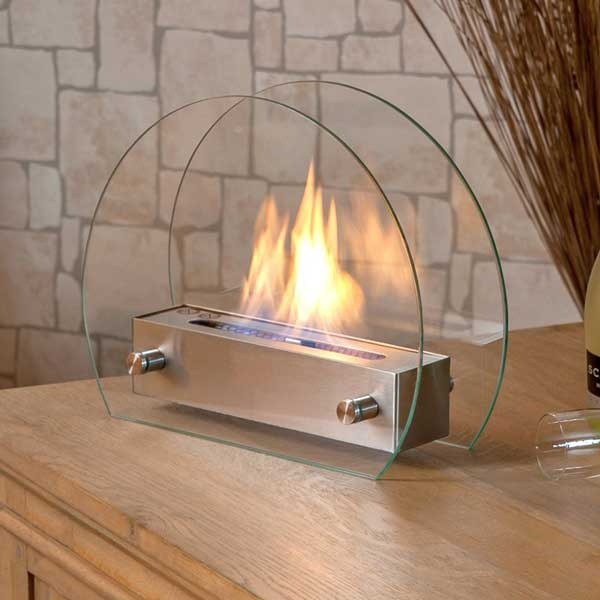 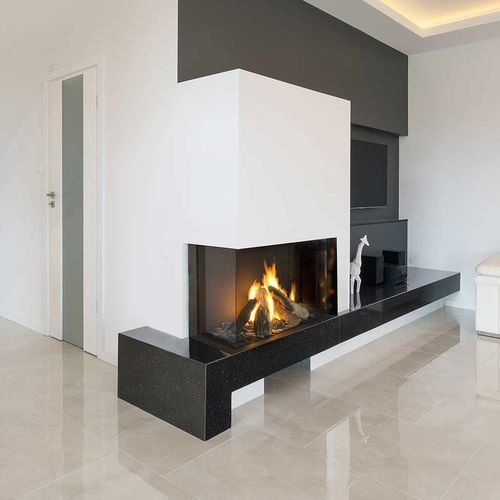 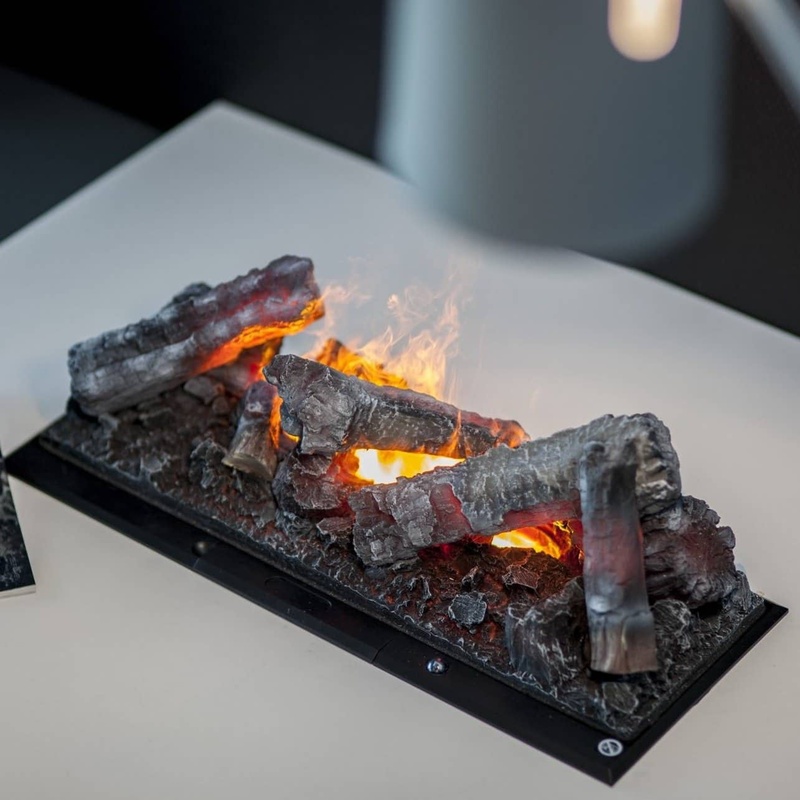 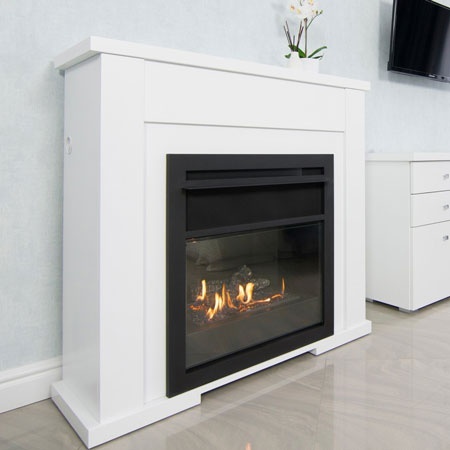 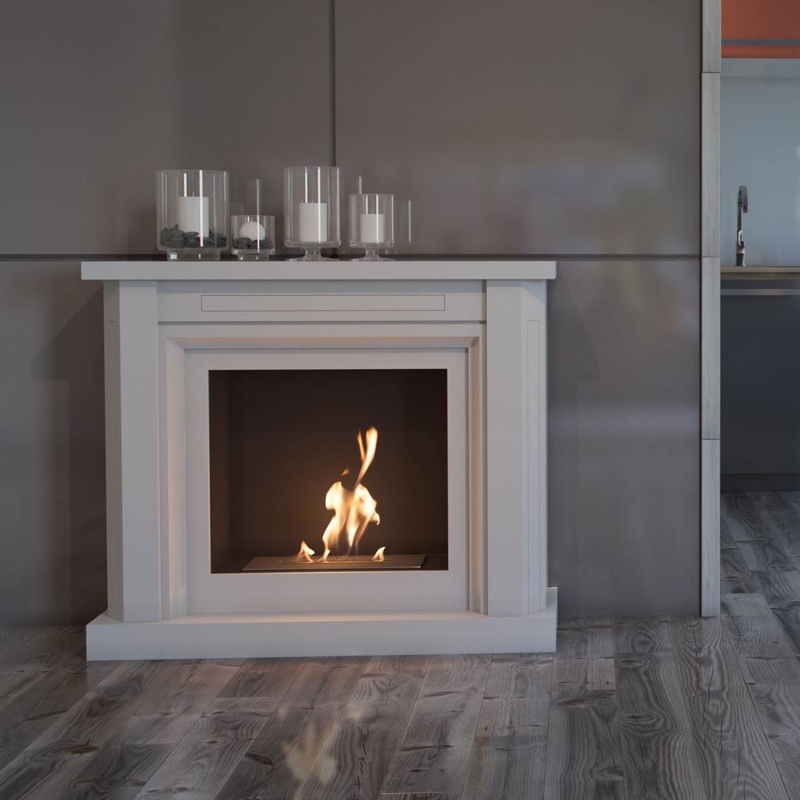 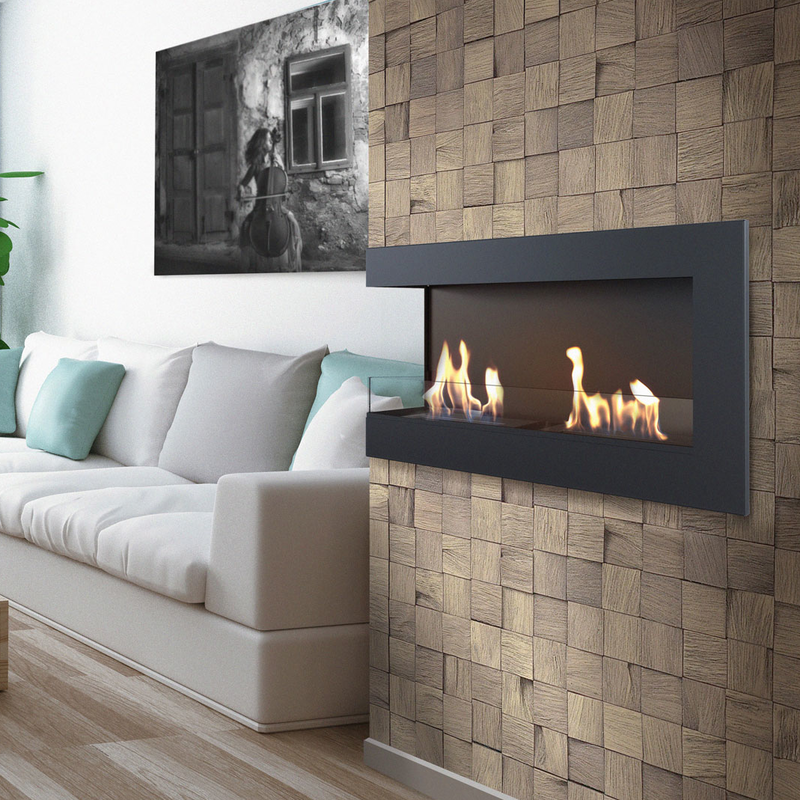 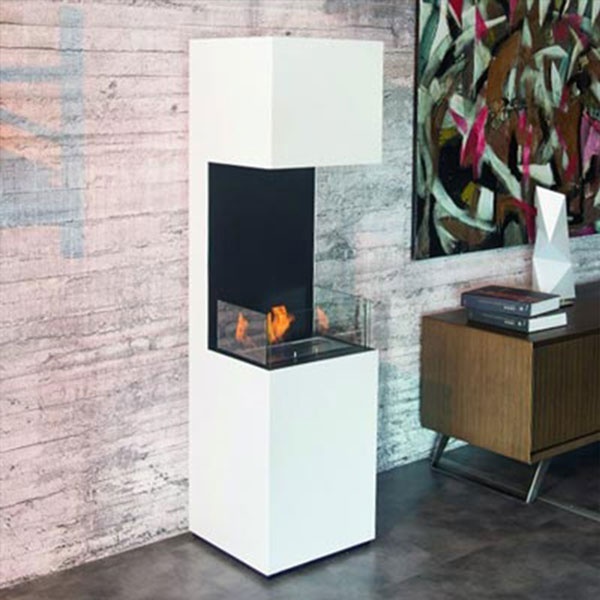 Pre-built automatic bioethanol fireplaces offers multiple safety sensors, which is not possbile to have in their manual fireplace counterpart. 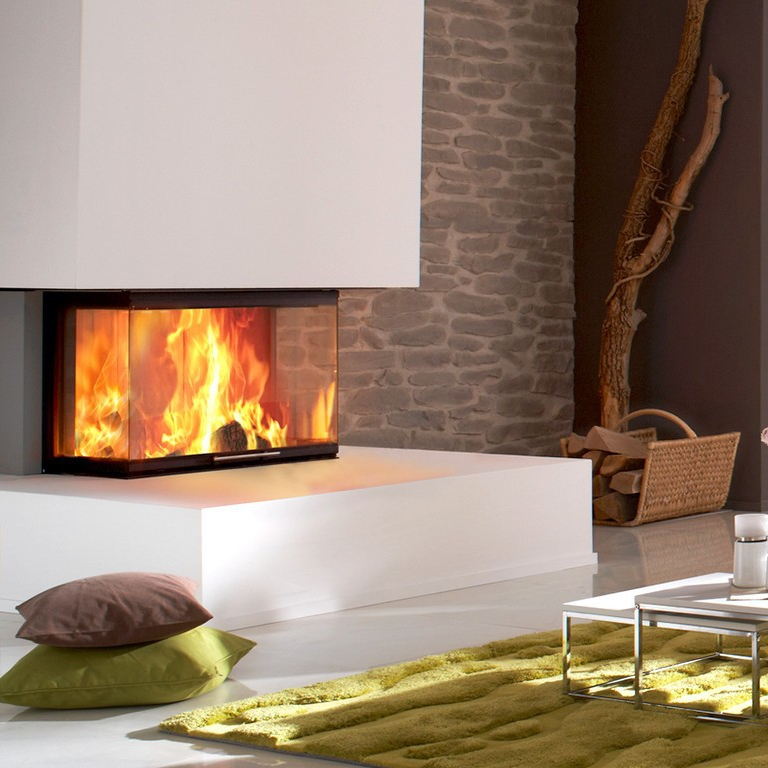 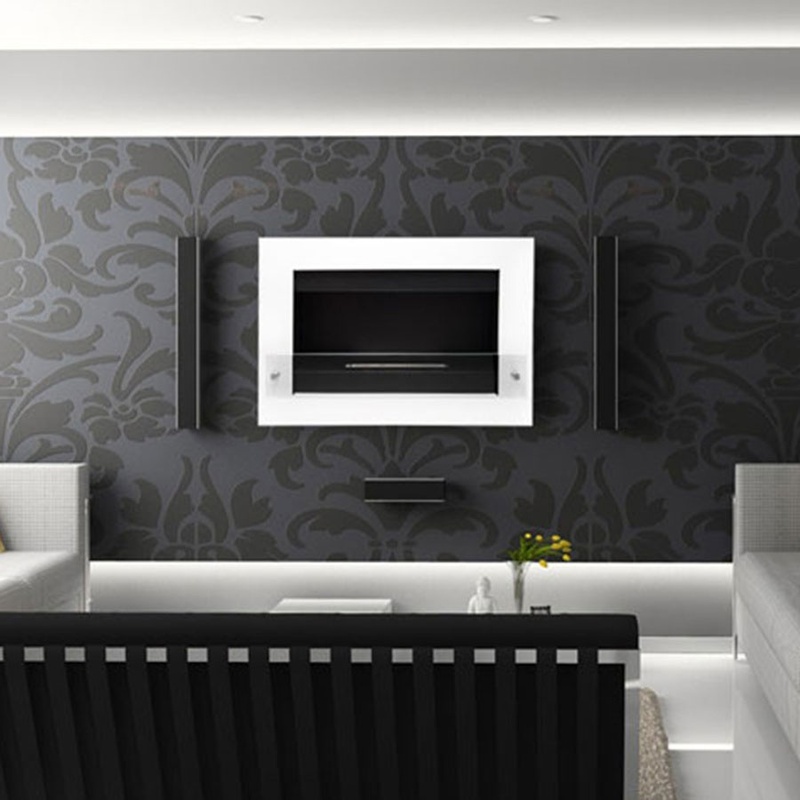 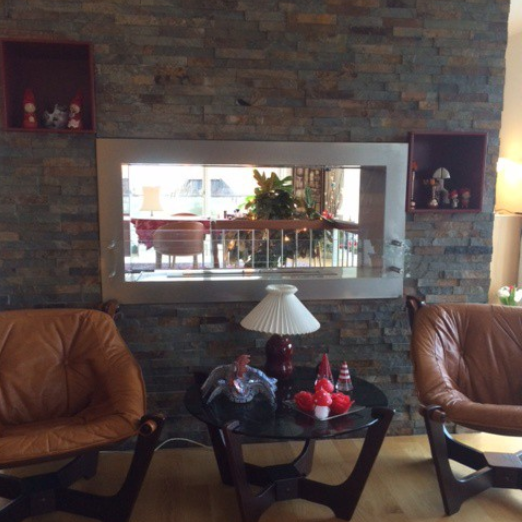 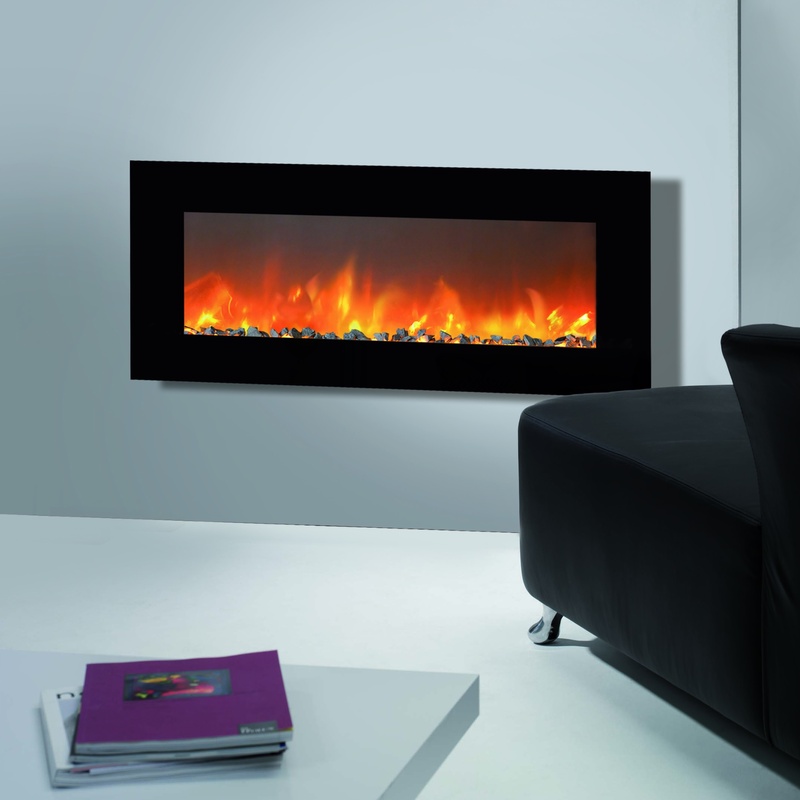 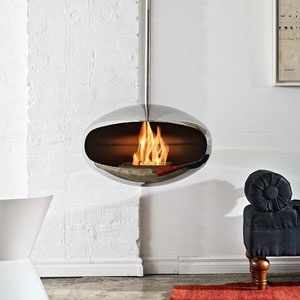 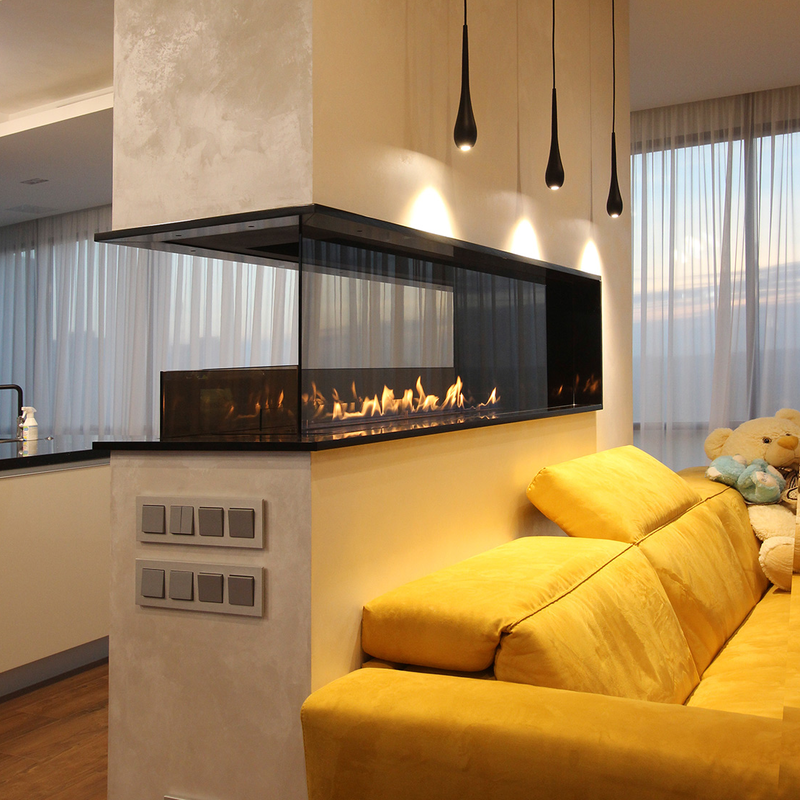 But to function, automatic bioethanol fireplaces needs to be connected to an electric poweroutlet. 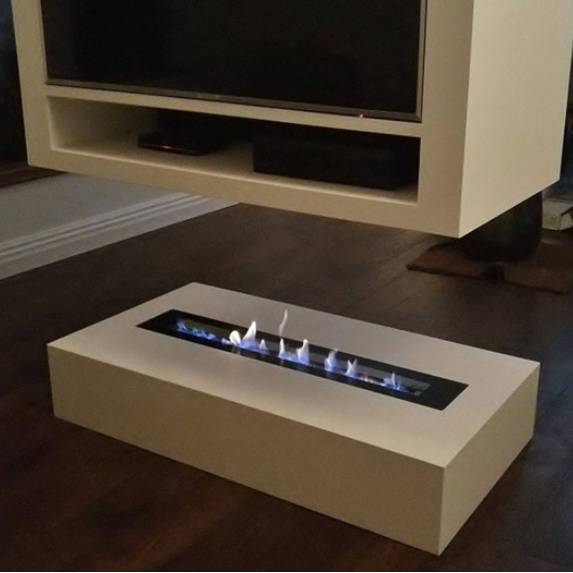 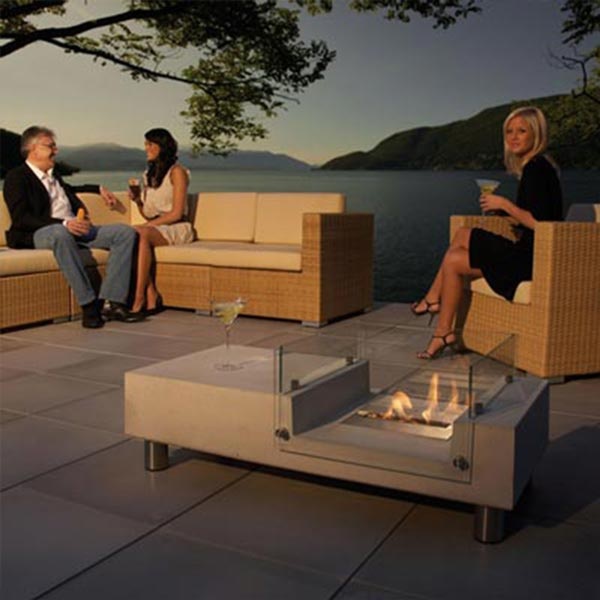 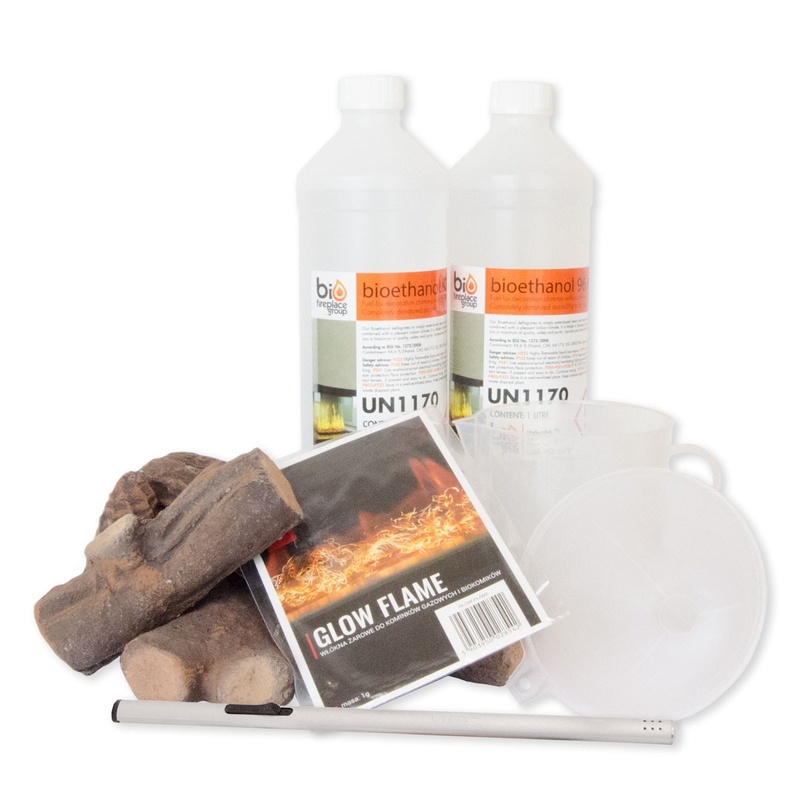 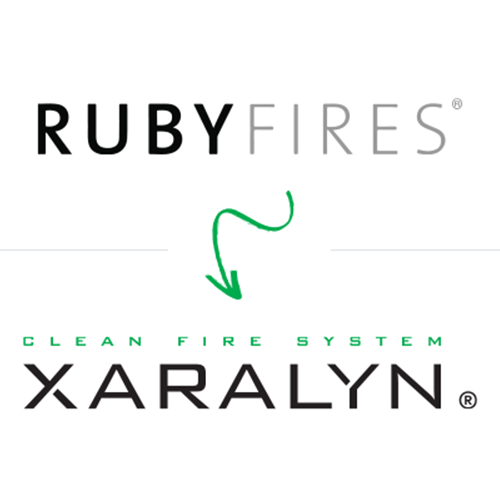 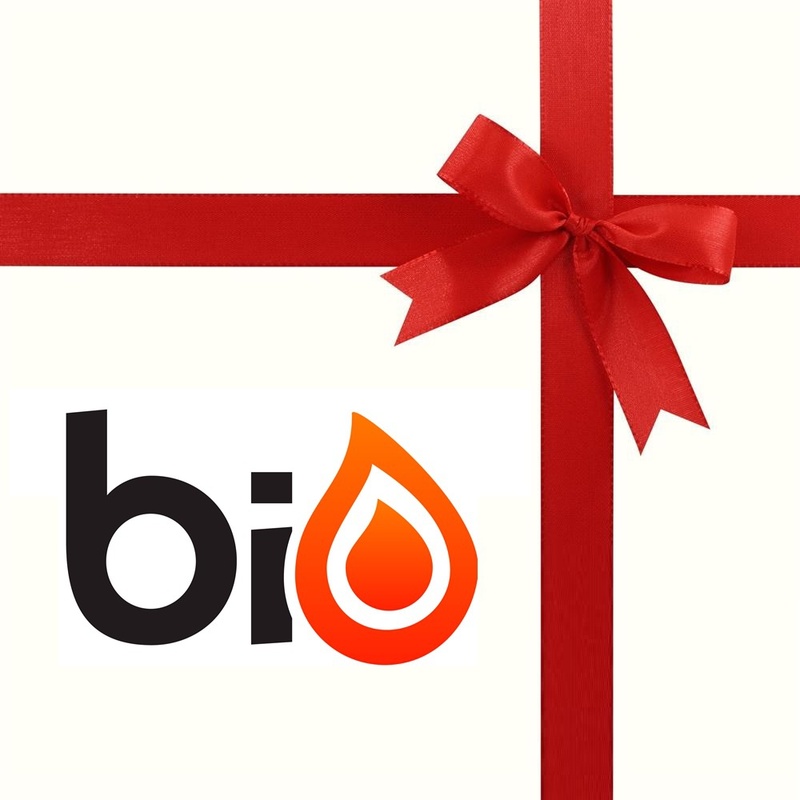 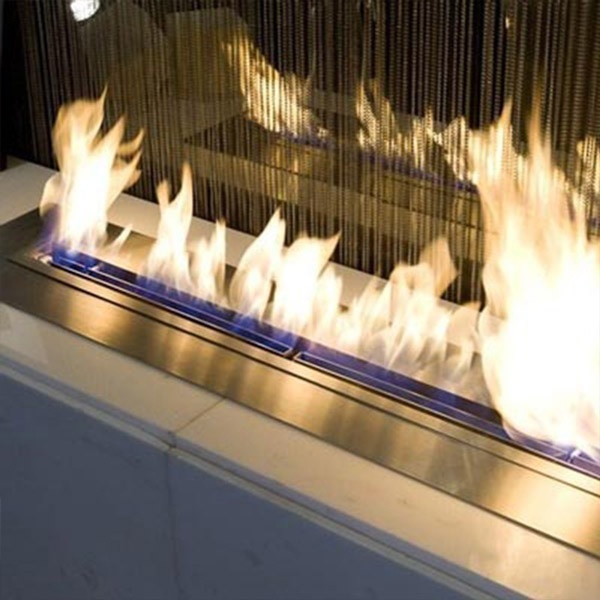 Therefore you need to be aware of this and take it into your considerations, when planning your automatic bioethanol fireplace solution. 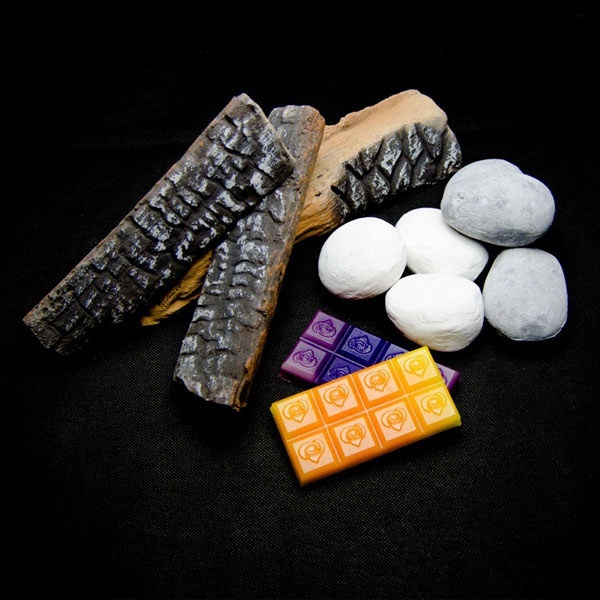 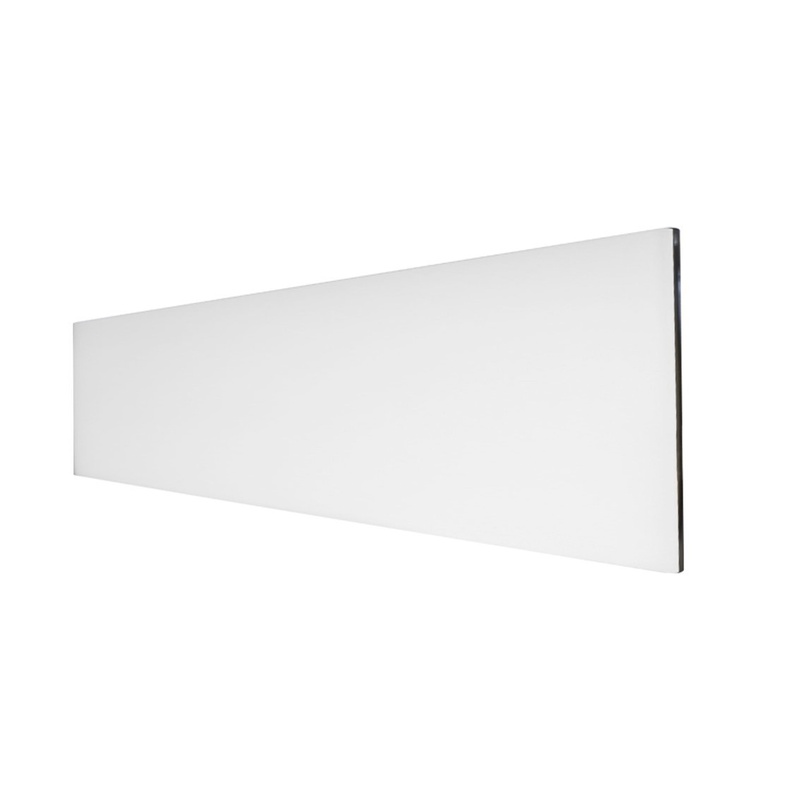 H: 70 x W: 100 x D: 41.2 cm. 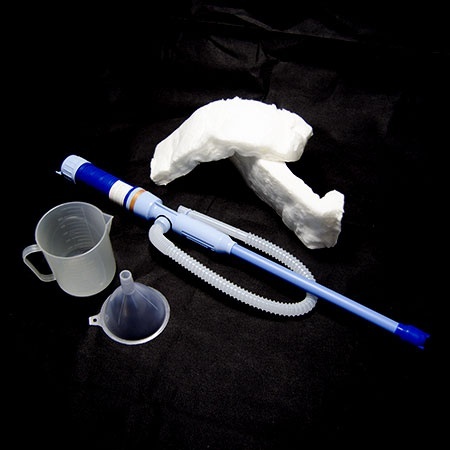 H: 70 x W: 150x D: 41.2 cm.